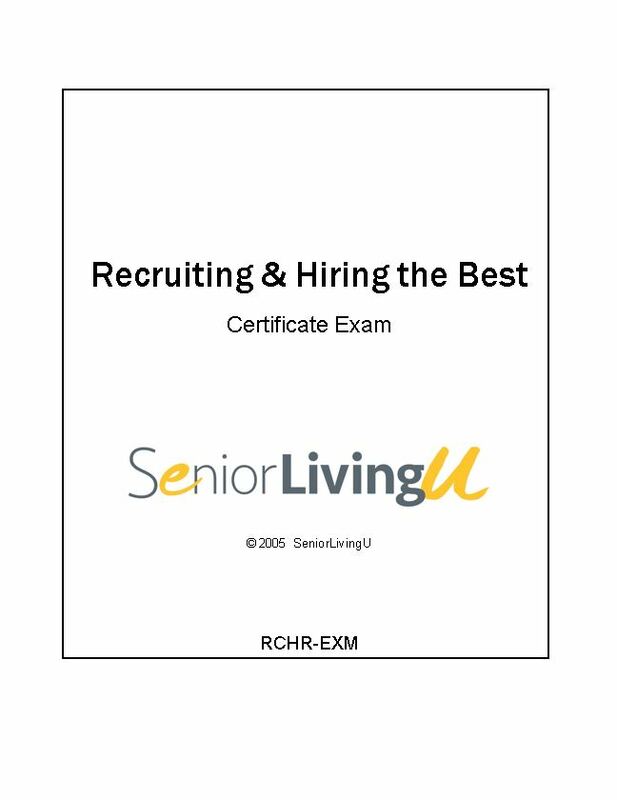 SeniorLivingU’s self-study Administrator Level 1 certificate course, created in partnership with Nevada’s BELTCA, is designed to develop leadership among administrators by providing an in-depth overview of Assisted Living. This 3-book, five domain set mirrors the domains established by NAB which are the basis for the national RC/AL exam. 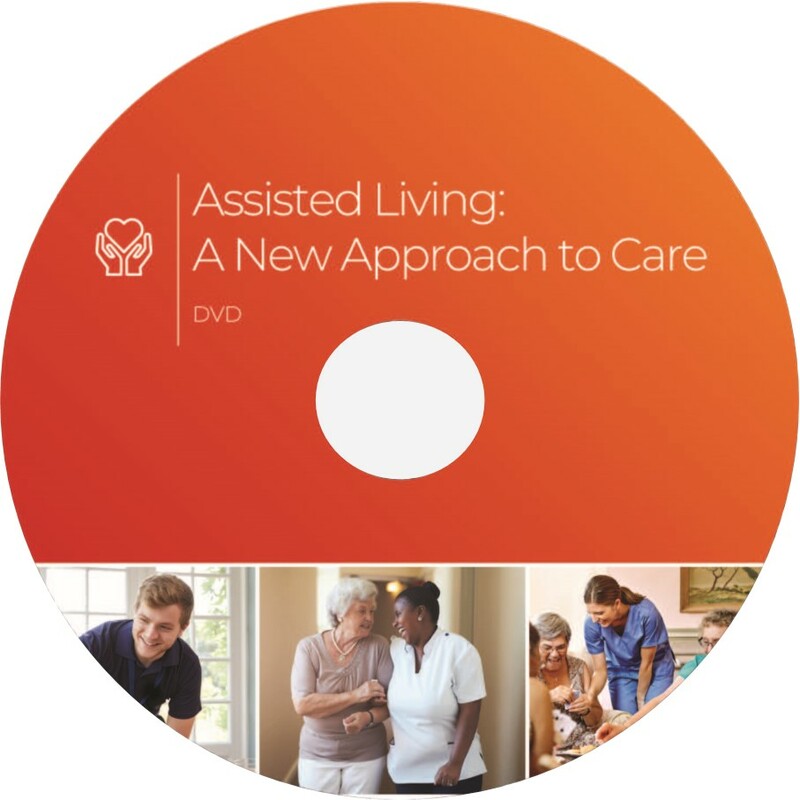 This program provides a deeper awareness of the culture of assisted living, training for staffing and supervising issues, techniques for effective interviewing, instruction for providing compassionate resident care, recommendations for community maintenance, and guidance for budgeting. 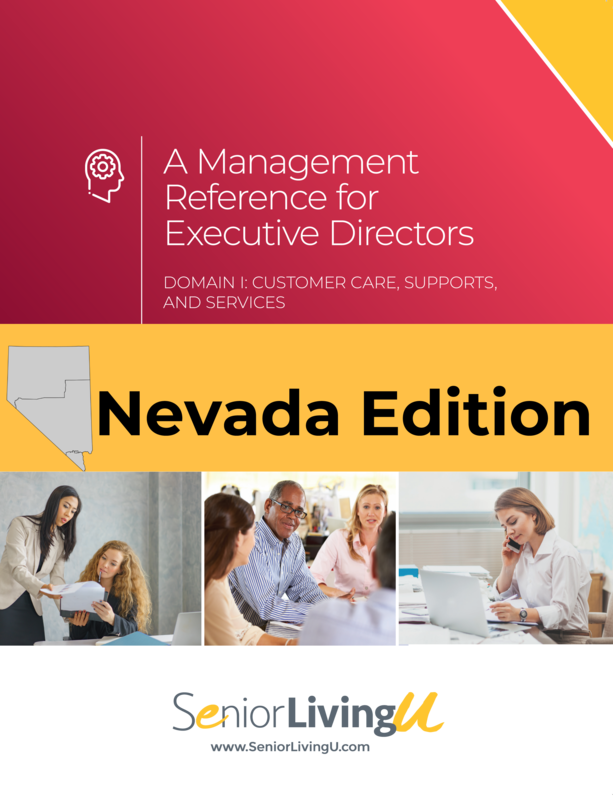 It has been approved by BELTCA for meeting the 60-hour instructional component of Nevada’s 100-hour administrator training requirement. 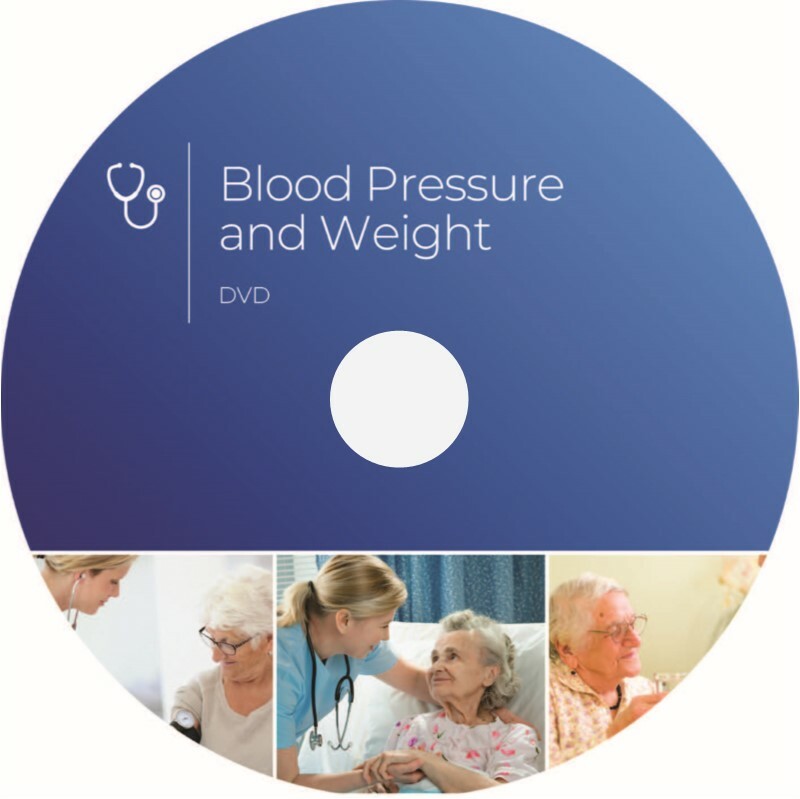 Includes a set of 3 manuals, five (5) quizzes, one (1) 100-question exam and a certificate with 60 credit hours upon successful completion (85% or better) of the open-book exam.